Less is more! 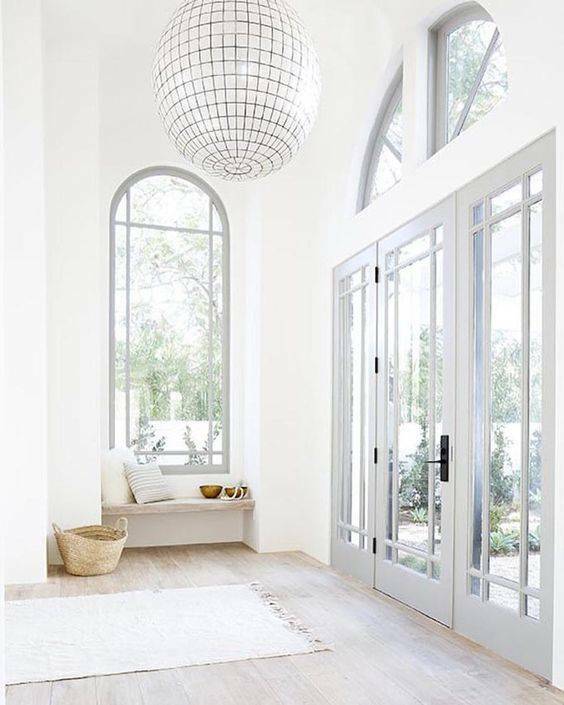 Light grey doors and natural accessories in combination with white walls are an easy way to add a Mediterranean touch to your home. 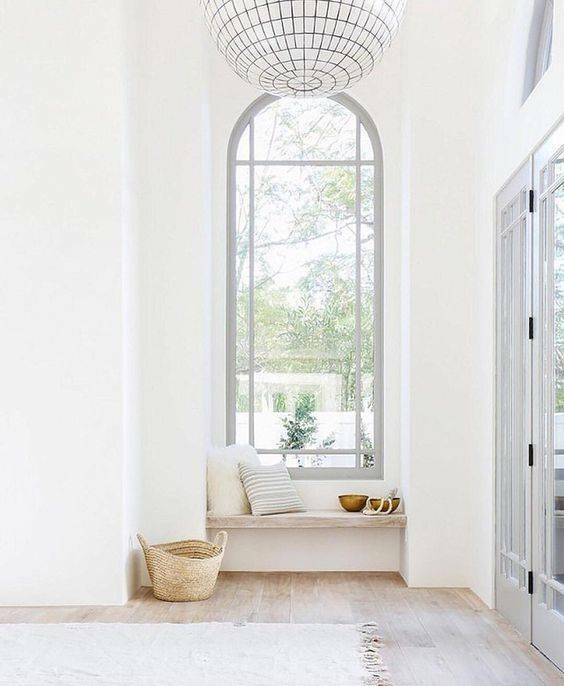 A large size light fixture and a linen rug provide a touch of luxury in a discreet manner. Shop this style with today's lookbook!